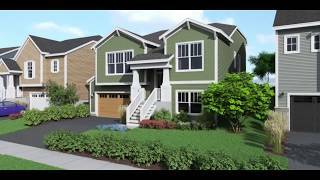 hillside at o'brien farm on vermont highlighted homes hq new construction local 22 & local 44 showcases hillside at o'brien farm on vermont homes hq. 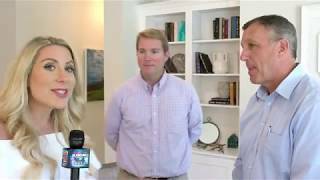 join brittney kelson as she takes a tour of south burlington's newest neighborhood and the model home with evan langfeld from o'brien brothers agency, inc., and steve lipkin from coldwell banker hickok and boardman. When is a good time to sell your investment property? nathan church testimonial nathan church purchased burlington multi-family with steve lipkin. alec and sandy blair testimonial alec and sandy blair giving a testimonial for steve lipkin after he sold 3 of their burlington multi family properties. working with steve lipkin to sell a condo fred o'neill of south burlington talk about his experience working with steve lipkin to sell a south burlington condominium. bobby kehr testimonial out of state buyer who purchased home in charlotte. rob ricketson testimonial rob ricketson testimonial for steve lipkin. jack mentes testimonial jack mentes testimonial for steve lipkin. erica macconnell testimonial erica macconnell testimonial for steve lipkin. 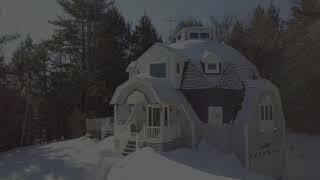 frank donath testimonial frank donath testimonial for steve lipkin.